that camera.. is so cute. oh my goodness :P it reminds me of one of rae's sock piggies! 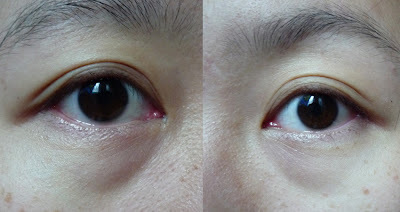 i'm starting to think the BM #01 concealer would be too light for asian skin tone... do you think #02 is a better match? So great review and very nice comparisons! wo.. over your new baby ! so cute! and yay for the fuji printer. so cute! 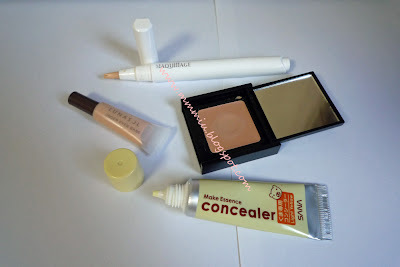 Great review:) I needed some advice on undereye concealers! Thanks! And I want that camera! Very convenient! Have a super nice trip! wow i never even heard of a phone printer! o.o thats soo cool! 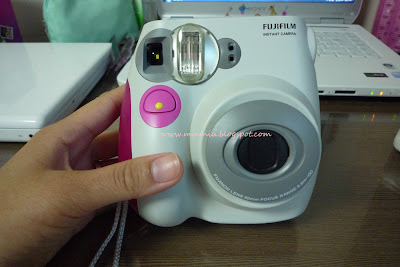 That camera is too cute!! Lovely comparisons!! Wow Fuji is so cutee ! Thank you for comparisons !